For your reference, our office maintains a listing of authorized agents and companies. When payment is made to an insurance agency, the agent submits a request for an SR22 certificate to the central office. The SR22 will then be sent directly to the Secretary of State in Springfield, Illinois. This process may take up to 30 days. Upon acceptance, the individual will receive a copy of the SR22 from the insurance company and a letter from the Secretary of State. The insurance must be submitted on a “Financial Responsibility Certificate” (Illinois SR22) from the home office of the insurance company. The issuing insurance company must be authorized to write financial responsibility insurance in Illinois and have a “power of attorney” on file in Illinois. Owner's Certificate - This policy covers vehicles owned by the driver. The type of vehicle must be listed on the Illinois SR22 or may be issued for "All owned vehicles". 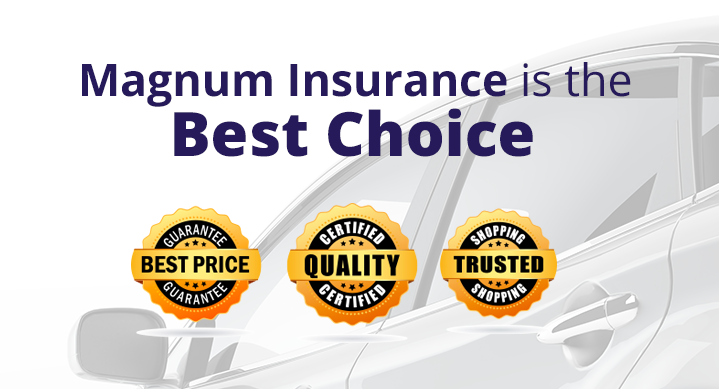 If the SR22 Illinois expires or is cancelled, Magnum Insurance is required by law to notify the Safety and Financial Responsibility Section (S&FR). S&FR is in place to monitor the insurance of problem drivers and to authorize the Secretary of State to suspend license upon cancellation (SR-26) or expiration. Through the Illinois SR22 and SR-26 process, mandatory insurance is enforced in the most efficient way and Illinois citizens are protected from uninsured motorists. Click here to learn more about SR22 Illinois or contact us.